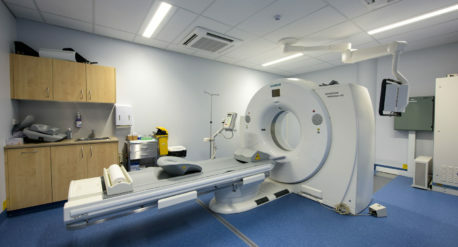 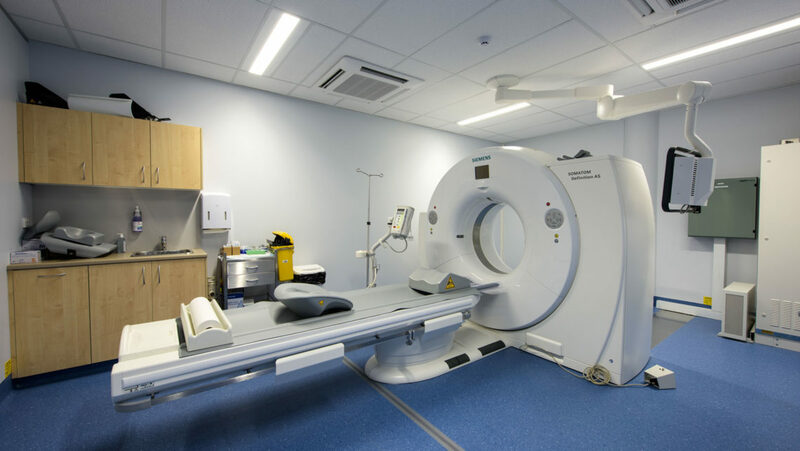 The completion of 700m2 medical imaging fitout in the new Mariners Building. Works included new partitions, glazing, and floor coverings. 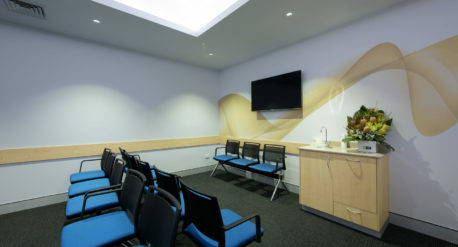 Detailed joinery, and ancilliary works, eg. 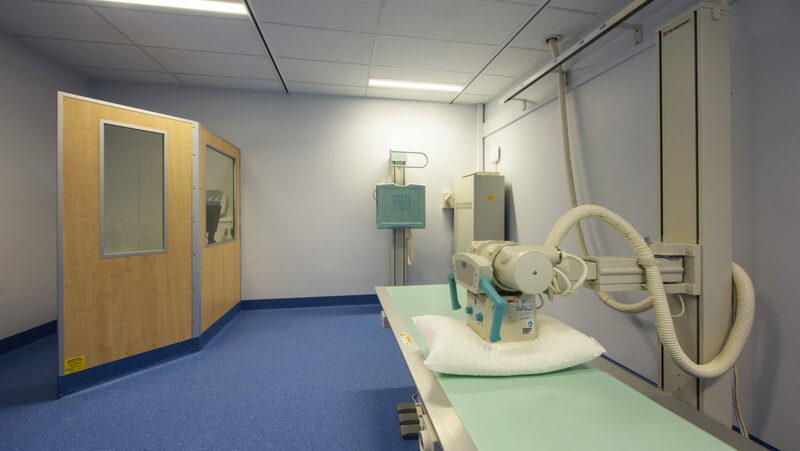 radiation shielding services were also completed to support the installation of several pieces of medical imaging equipment.